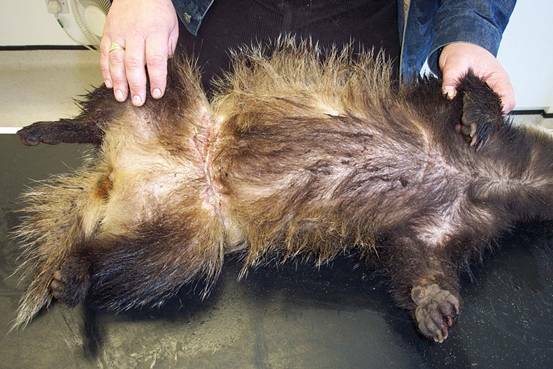 This will help people understand what badgers are going through and how we help them. We will place reminders on our facebook page as well, so nobody escapes! Why not donate by all three methods? 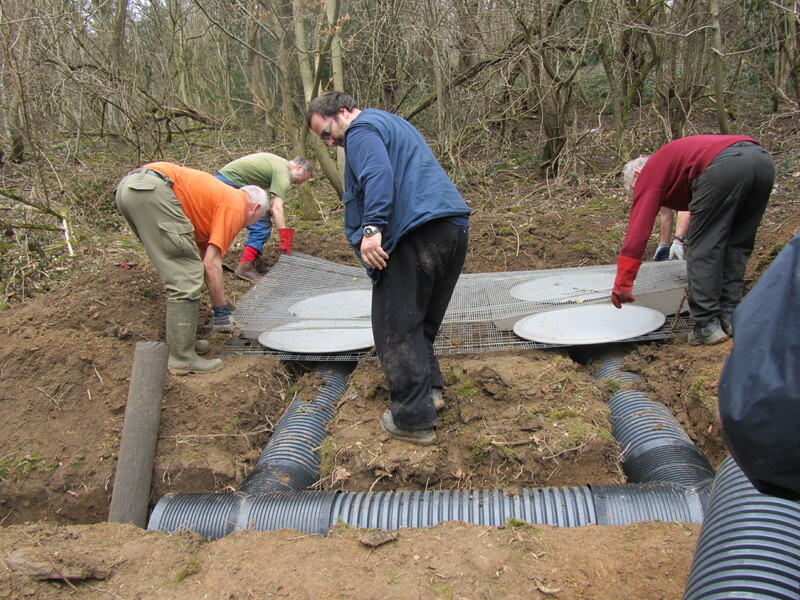 I'm sure the badgers will be very grateful!!! 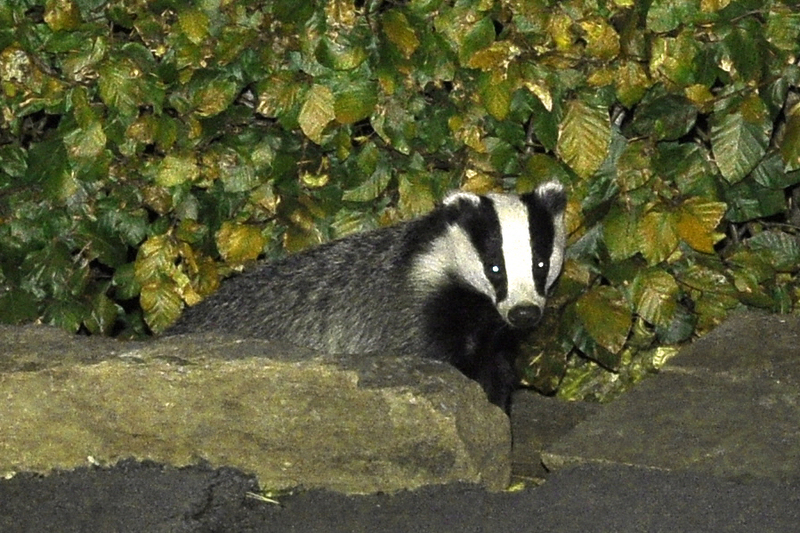 Welcome to South Yorkshire Badger Group. We are a registered charity (No. 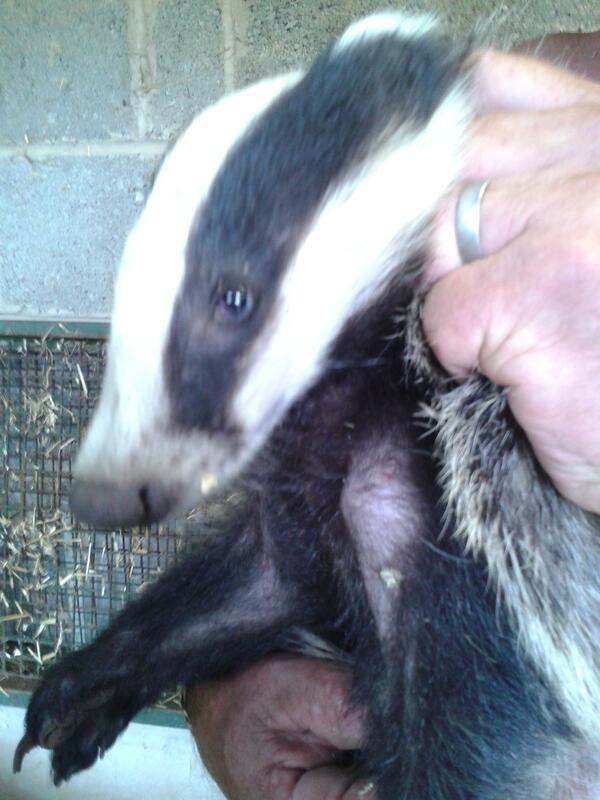 1039884) and affilliated to Badger Trust. We are dedicated to the welfare, conservation, study, monitoring and public awareness of badgers. 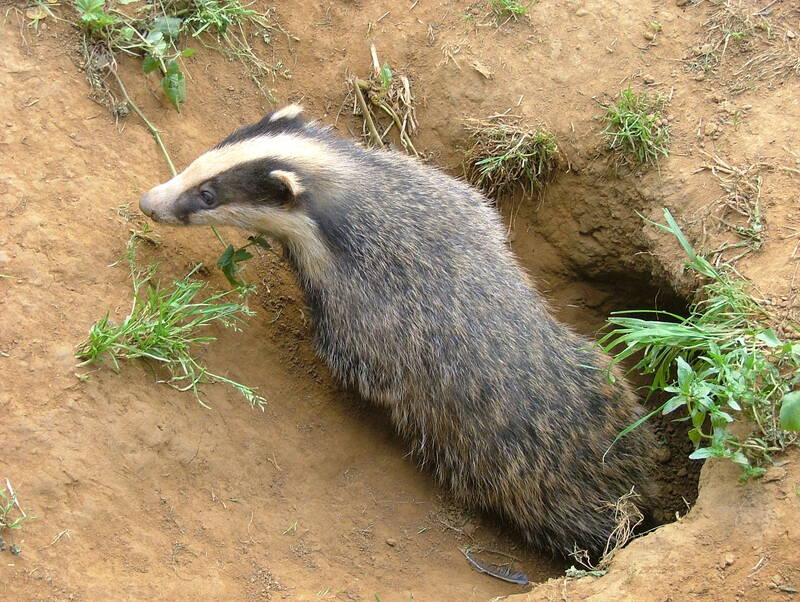 We liaise with police, RSPCA, wildlife organisations, councils, planners and individuals with regard to badger issues. 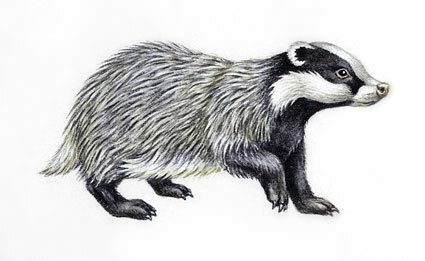 We can offer advice to members of the public on badger related matters. 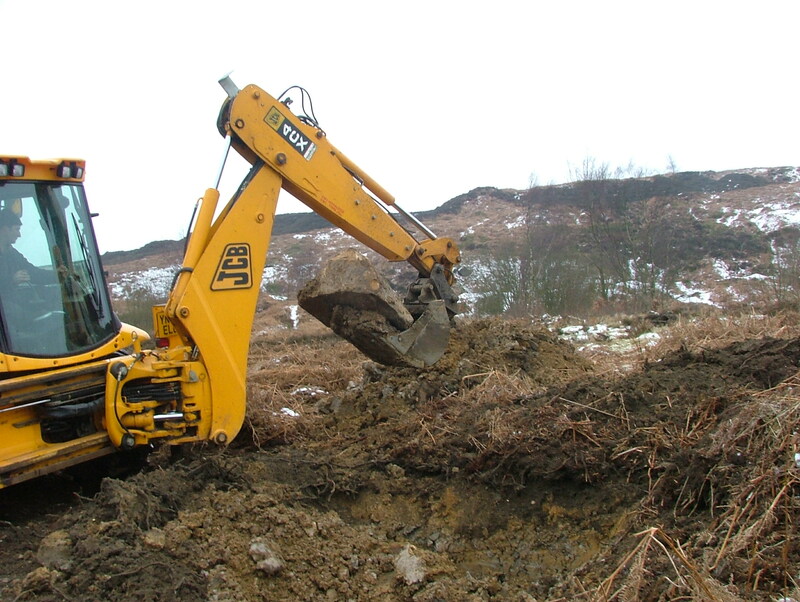 We provide physical protection for vulnerable badger setts and fight against badger baiting. We campaign against the badger cull and stand against snaring of any animal. Up-to- date information can be found in our 'New Stuff' page. NFU Versus Anti-Cull. Debate concludes 87% against Cull. See New Stuff. Lessons learned from Cull Trials. How Big is the TB Problem? Farmers can Move Cattle without Testing. EU Debate. Wildlife CrimeBadgers Not Guilty. See New Stuff. 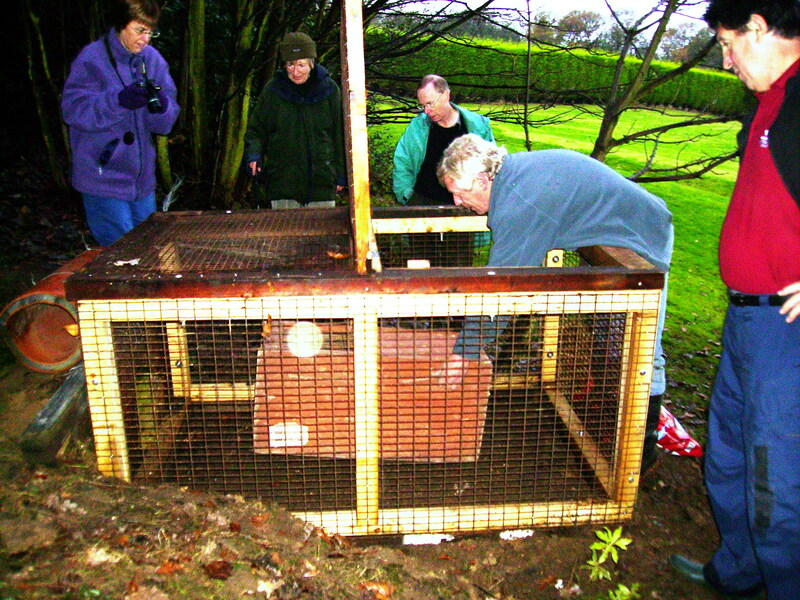 Badger Trust Report - Demonisation of badgers leads to persecution. See New Stuff. Have a look at https://www.youtube.com/watch?v=cm95d-gZkD0&feature=youtu.be. Hilarious! We suffer the exagerated claims about shoot numbers and "anecdotal" stories of miraculous reductions of TB in the cull zones. But from first hand experience I can state that many badgers have escaped death thanks to the tremendous efforts of the Badger Army, patrolling the fields night after night. Test case puts the onus of proof on the prosecution if a supposed trespasser is investigating a possible crime. Note well if you check for blocked setts etc. See New Stuff. 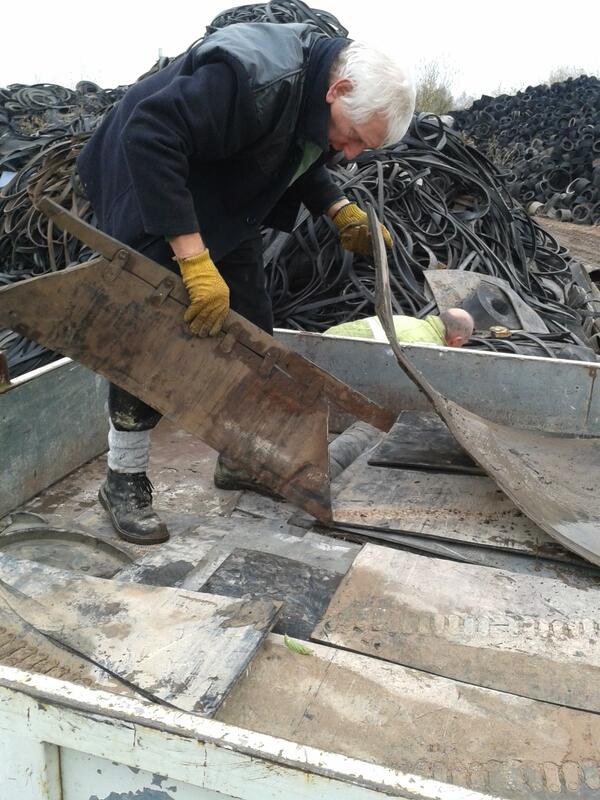 Following last year's badger culls, the West Dorset cull company applied for an extension, we don't know why. They then exceeded the maximum target by a wide margin. Natural England obligingly moved the target upwards. In Cornwall the opposite happened. The target was missed by a mile so NE reduced the target. Abracadabra, the culls were a complete success! You couldn't make it up. Killing the right number of badgers is supposed to be of critical importance, according to the government. Falling short of target, risks increasing the spread of TB in cattle. Exceeding it risks local extinction which would not only be unethical and unacceptable to a large proportion of the population, it would infringe the terms of international conventions to which the UK is committed. 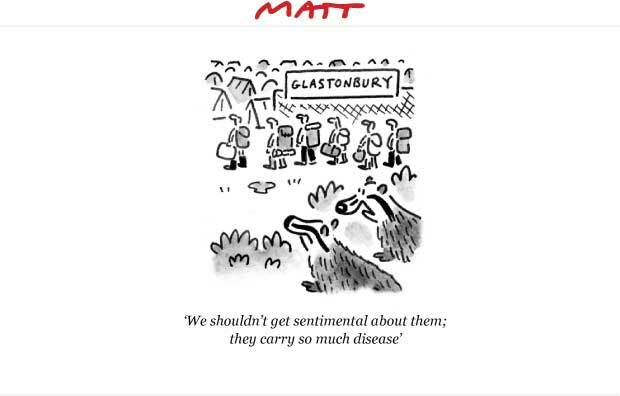 It's clear that nobody, not the government, not 'Natural England', not the farmers, not even badger protection campaigners who have surveyed huge areas of private land and know where the badgers are, have any accurate idea how many badgers there are. They don't exactly line up to be counted. The culls are a farce with no grounding in reality. A sensible government would accept reality and abandon them in favour of measures which might actually work for cattle farmers and taxpayers alike. What does the Veterinary Association really think when not being told what to think? See Graham's observations in New Stuff.